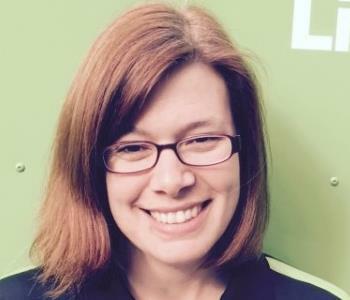 Aimee is the Operations Manager for SERVPRO of Beachwood/Shaker Heights/Cleveland Heights and SERVPRO of South Euclid/Lyndhurst/Pepper Pike. Aimee started off part time and has worked her way up in our company learning what it takes to run an efficient office and crew. Aimee's experience in customer service shows through in every call she handles. Aimee has become an important part of our companies team. 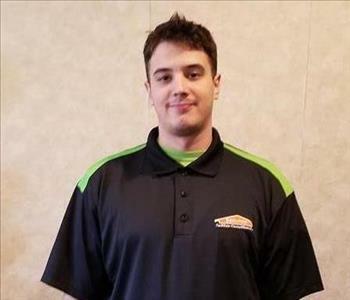 Blaine is on the SERVPRO of Beachwood/Shaker Heights/Cleveland Heights production team. Blaine is eager to learn about the SERVPRO industry and all it has to offer. Blaine is extremely friendly, helpful and goes out of his way to make all our customers comfortable. 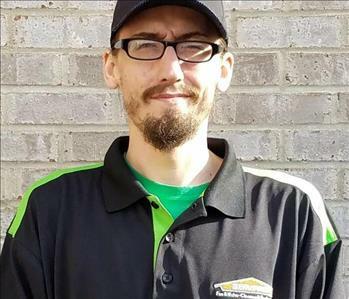 Mike is on the production team with SERVPRO of Beachwood/Shaker Heights/Cleveland Heights and SERVPRO of South Euclid/Lyndhurst/Pepper Pike . Mike has completed our rigorous SERVPRO Employee Certification Training Program. This program teaches advanced cleaning and restoration techniques and how to properly use our state-of-the-art equipment. This training program also focuses on listening skills and customer service. Mike has a strong work ethic and is known around our office for his attention to detail. Mike has also been certified by IICRC in WRT. 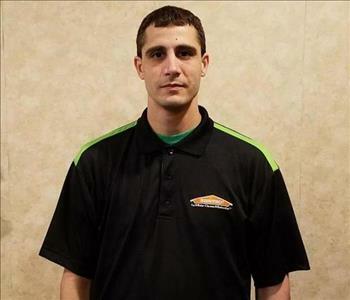 Chris is on the production team with SERVPRO of Beachwood/Shaker Heights/ Cleveland Heights. Chris is new to our teams but brings a great work ethic and ability to learn quickly. Chris is IICRC WRT Certified and has also begun our rigorous SERVPRO Employee Certification Training Program. This program teaches advanced cleaning and restoration techniques and how to properly use our state-of-the-art equipment. This training program also focuses on listening skills and customer service. We are excited to have Chris join our crews! 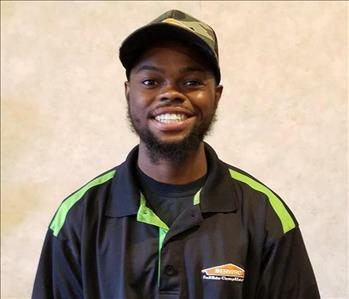 Lamar is on the SERVPRO of Beachwood/Shaker Heights/Cleveland Heights production team. Lamar is eager to learn about the SERVPRO industry and all it has to offer. Lamar is extremely friendly, helpful and goes out of his way to make all our customers comfortable. 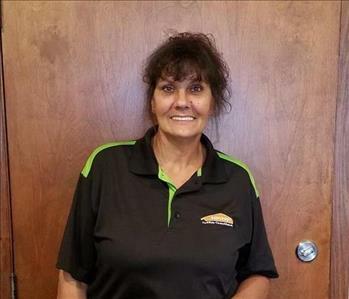 Nanci is a Marketing Rep.(SMR) for SERVPRO. Nanci joined our team in August 2018. Nanci's strong drive, attention to detail and years of marketing and social media experience makes her a valued team member. 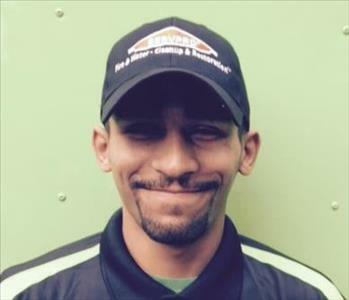 Josh has joined our crew at SERVPRO of Beachwood/Shaker Heights/Cleveland Heights, bringing with him restoration experience. Josh loves helping our customers bring their space back to normal after disaster strikes. Josh can't wait to take care of your needs today! 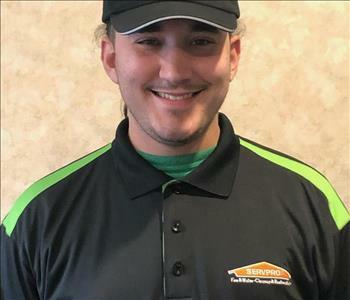 Jesse is our newest Production Technician at SERVPRO of Beachwood/Shaker Heights/Cleveland Heights. Jesse’s strong drive, attention to detail and positive attitude make him a valued team member. 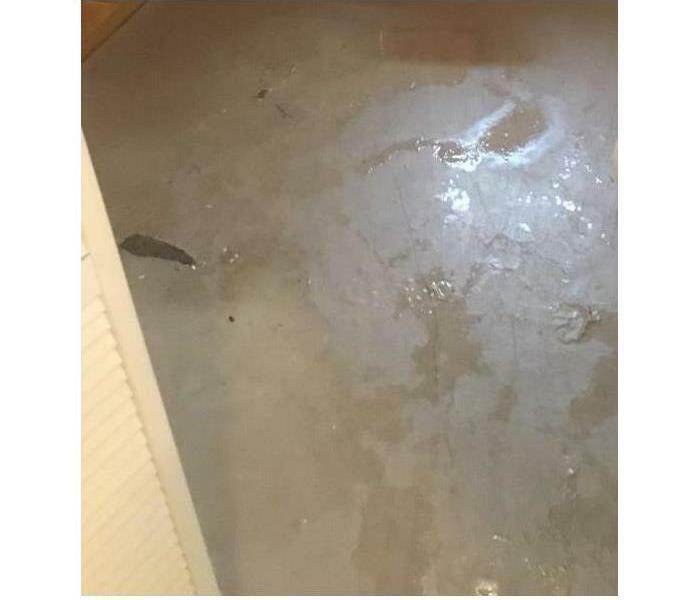 He will be completing our rigorous SERVPRO Employee Certification Training Program. This program teaches advanced cleaning and restoration techniques and how to properly use our state-of-the-art equipment. This training also emphasizes listening skills, customer service, and exceeding our customers’ expectations.